Business Developer: Aircall is hiring! Our platform easily integrates with your favorite CRM, support, and SaaS tools, giving users all the context they need to close more deals and deliver superior service. With no hardware to manage, Aircall gets deployed and is operational in a matter of minutes. By redefining the idea of a business phone operator, Aircall has convinced more than 3000 companies worldwide - including Uber, Spotahome, and TraverlBird. 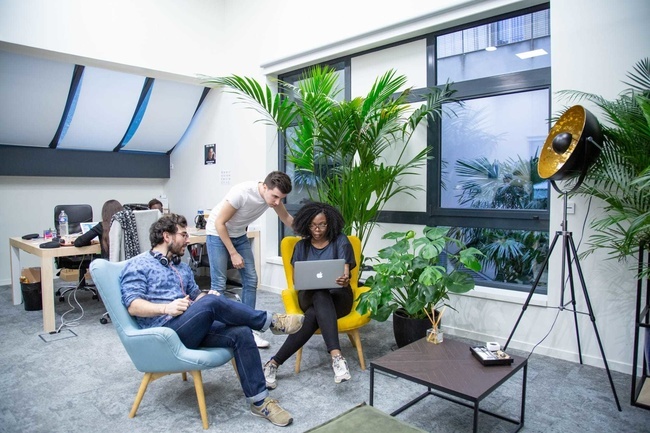 We are seeking a gifted and talented business developer to join our Paris office and help the sales team be more productive. The ideal Business Developer is an entry-level, curious and rigorous graduate, with customer-facing experience, looking to rocket-start her/his sales career. This is a fast-paced role that fits high energy and smart salespeople. First professional experience with SaaS solutions and/or CRMs.